The general consensus? Facebook users just don’t care about this new ad transparency feature. Not because they don’t want ad transparency, but because they won’t make the effort to actually study ad campaigns. Advertisers, however, invest loads of time and money into competitor research. Any good advertiser knows that Facebook ads are one of the most valuable advertising platforms on the internet. That’s why companies shell out a lot of money just to test what’ll make you want to click on their products. “Facebook also still plans on rolling out more features beyond ad content before the U.S. midterm elections. This includes the number of people that have seen the ad, how much money was spent on that ad, and demographic information on the ad’s audience. Talk about an advertiser’s dream.” says Kristine of Azazie.com. Of course, there are still a lot of technical factors that come into play. Critics have found that the new feature actually poses inconveniences in successfully auditing a large number of ads. Similarly, the new features can also be a successful brand’s worst nightmare. Not only can other companies see into your marketing campaigns, they can also replicate them. Imagine when Facebook starts rolling out those additional features. For now, however, advertisers will just have to settle with unlimited ad content access. 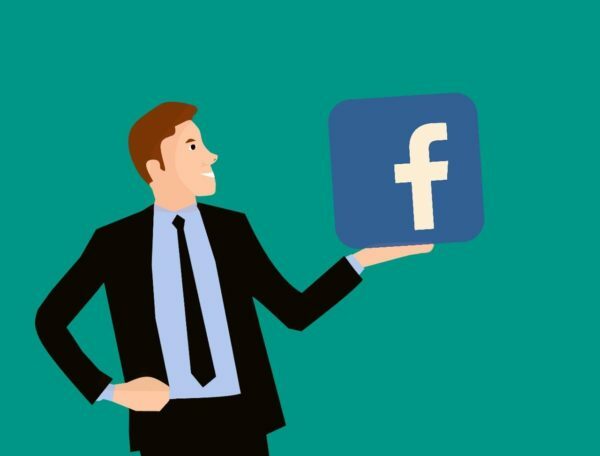 Biz Tips: Facebook Advertising vs. Google Advertising: Which is Better?